As a parent, the health of your childern is your first priority. Being actively involved in your health care decisions allow you to make informed choices while keeping you in-the-know. How do you navigate the every complex and changing world of health care especially when children are involved. 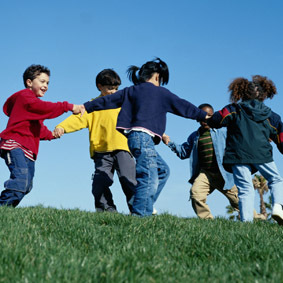 Often times’ pediatrician’s only provides a one-sided point for achieving optimal health. While a physician or practitioner trained in Functional Medicine has looked at the situation from a holistic point of view. By working with a certified FM Doctor or FM Practitioner you are making an informed decisions to make empowered healthcare decisions. Start early with children by applying principles of disease prevention, self-healing, and noninvasive treatment. As a parent you want the best for your children make informed decisons by taking steps to learn more about functional medicine today and enjoy the benefits for years to come.